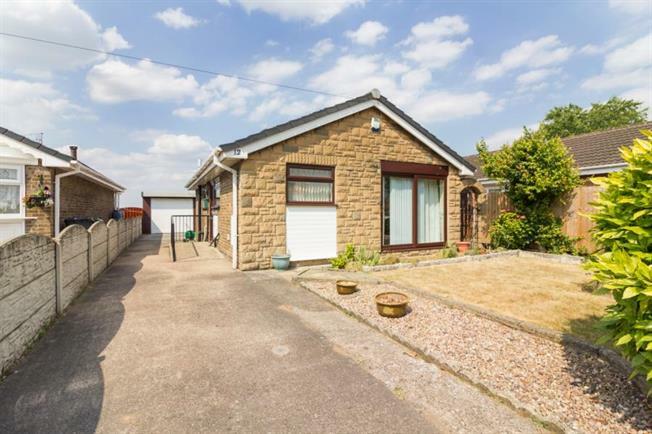 2 Bedroom Detached Bungalow For Sale in Rotherham for Guide Price £135,000. GUIDE PRICE 135,000 - 145,000 SUPERB DETACHED BUNGALOW! Impressive fitted kitchen, attractive gardens, driveway and GARAGE! Do not miss out on this detached bungalow. Situated in this sought after cul de sac location. The property gives access to public transport links and local amenities.